There’s no better way to relax and enjoy our fantastic coastline than taking a Dive HQ spear fishing or scuba diving trip. Or if getting into the water isn’t for you, we can also organise fishing charters designed around your dream catch. Our local trips and national excursions are very popular, and it’s a great way to meet fellow divers and spear fishers. We are lucky to have three amazing dive areas in the Canterbury region: - Take a trip to Akaroa where you will encounter schools of reef fish, beautiful sea tulips or you may be lucky and spot some hectors dolphins. Or perhaps you’ll go diving around Kaikoura and explore the underwater lime reefs and search out octopus and interesting vertebrae’s. The Motunau reefs is another great spot, famous for its vast reefs and large schools of pelagic fish. Sign up for trip text alerts to find out where we’re going next. Or join Club HQ to find out everything that is happening in our underwater playground. Please complete a Liability Release prior to coming on board. We can run trips as a ‘teaching boat’, offering you advice and suggestions to enable you to learn and progress your diving skills. Or simply relax and enjoy carefree diving while we man the boat above! Our skippers will help you get the best out of your day – from photos to cray diving, spearfishing to dive training, our job is to ensure you have fun and stay safe. Join us on one of our many trips to our beautiful coast. We offer both boat and shore diving adventures. 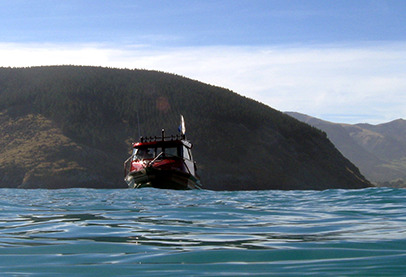 We are lucky to have Banks Peninsula, Motunau, and Kaikoura dive sites at our door-step. Offering large numbers of crayfish, marine species and a variety of diving and spearfishing experiences. 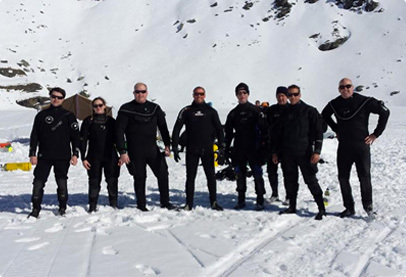 Our regional trips will continue your dive adventure around New Zealand’s best dive sites. We know where the crayfish and big fish hang out! Explore ship wrecks, like the Mikhail Lermontov - 156m Russian cruise liner, sunk in 1986. So let’s live your adventure today. This is your boarding pass to dive the worlds’ best dive sites. 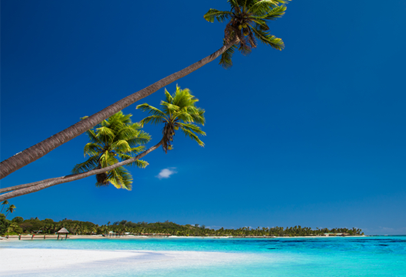 We’ll take care of the logistics, just come and enjoy the fun of diving with a group of keen dive travellers – somewhere tropical like Fiji, Vanuatu, The Solomon Islands, Palau, The Galapagos Islands and more.